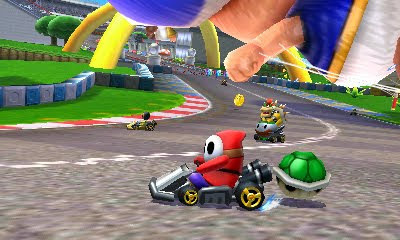 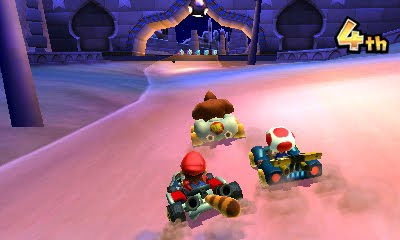 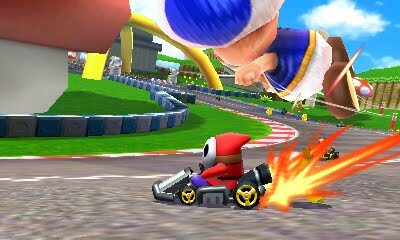 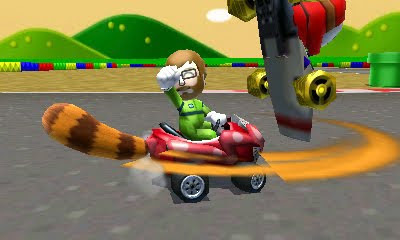 A series of screens have been posted for Mario Kart 7, set to powerslide its way onto the 3DS this December. 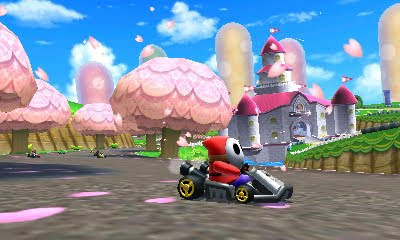 These shots show off the new Super Leaf item, a playable character in Shy Guy, and various racing locales. 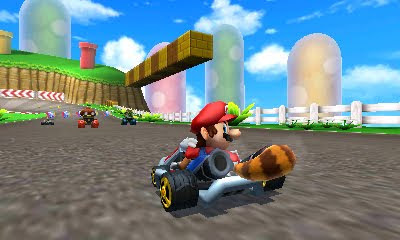 Mario Kart 7 is looking to be one of the best offerings of the series yet. 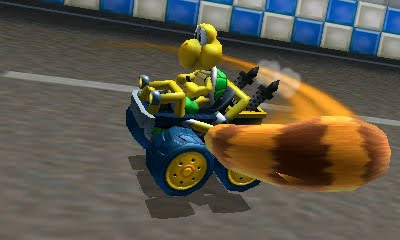 A review will be forthcoming when the game releases later this year. 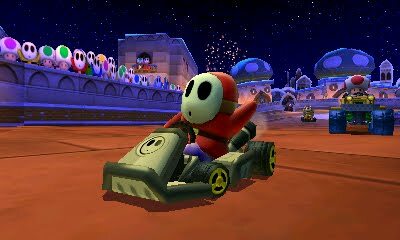 Looks pretty awesome, especially with shyguy. 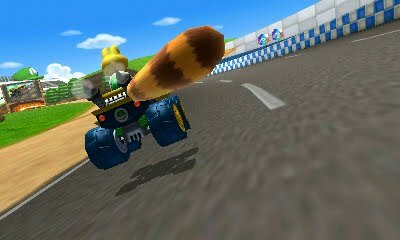 MK7 was always on top of my list and with more videos and screenshots it's a definite pre-order.